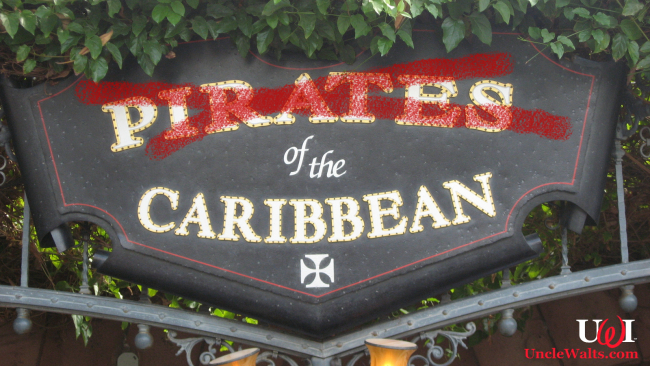 GLENDALE, CA — It is well-known that the current Pirates of the Caribbean rides are different than the original versions. 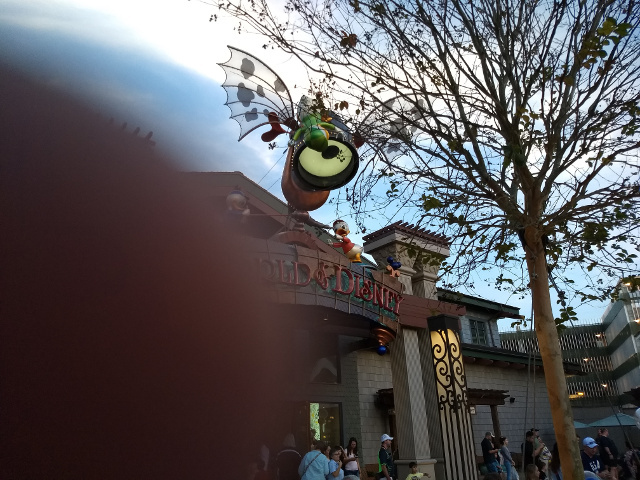 As society has changed and developed certain sensitivities, Disney Imagineers have altered the ride experience to avoid offense. Pirate men first chased the town’s women, then their food, and now the women chase them. The Redhead is no longer up for auction, but is a pirate herself. And as society became less offended by Johnny Depp, he was added to the ride. 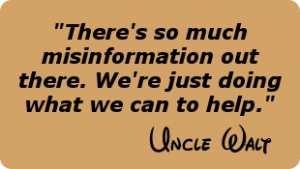 Now, as sources within Disney Imagineering and Spa tell Uncle Walt’s Insider, the rides will be changed again. “It’s the obvious next step,” says Disney (the company) spokesperson Jun Disney (no relation), “especially given the changes up until now. Disney really bends over backwards to avoid offending anyone, which is the reason for how the ride has evolved before. Disney (no relation) says the ride will be changed “soon,” but no specific schedule has been released. So will it be called just “Of the Caribbean” now? Comment below! Cover photo: Something of the Caribbean sign. Photo by Jonnyboyca [CC0] via Wikimedia Commons.